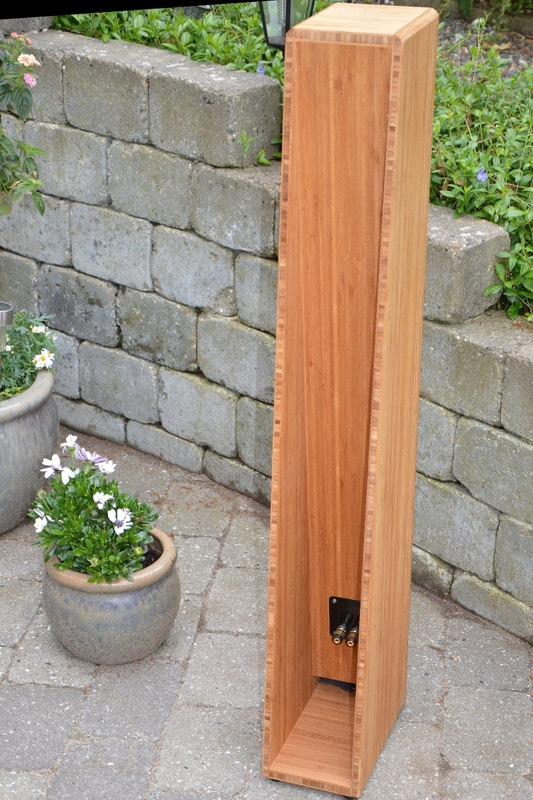 The Händel Horn is a slim floorstander, a transmission line horn hybrid with exceptional bass reproduction. Drums and contrabass have a serious attack that brings the music to life in an extraordinary manner. This excellent rendering of bass is the main difference between this and the other members of the Händel series. 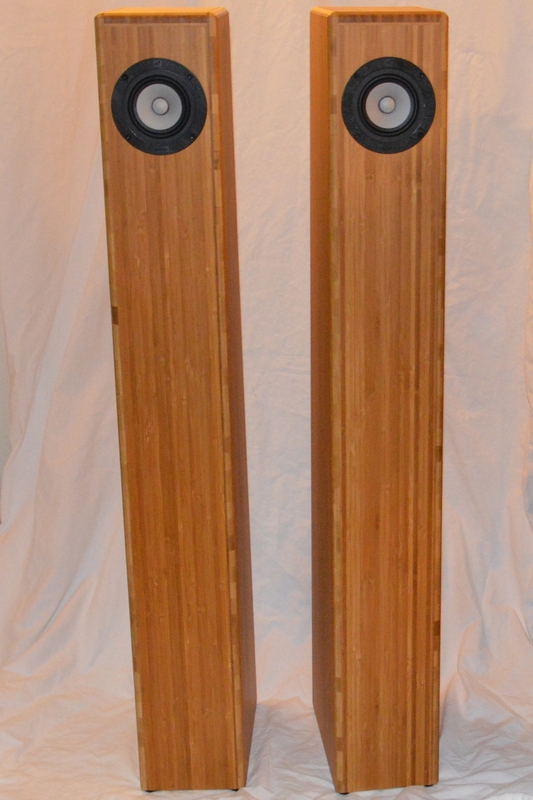 The Händel Horn is suited as the main speaker in a stereo setup or as the front speaker in a home cinema installation. It is ideally placed at some distance from the rear and side walls. The rear firing horn mouth should not be backed completely up against a wall. 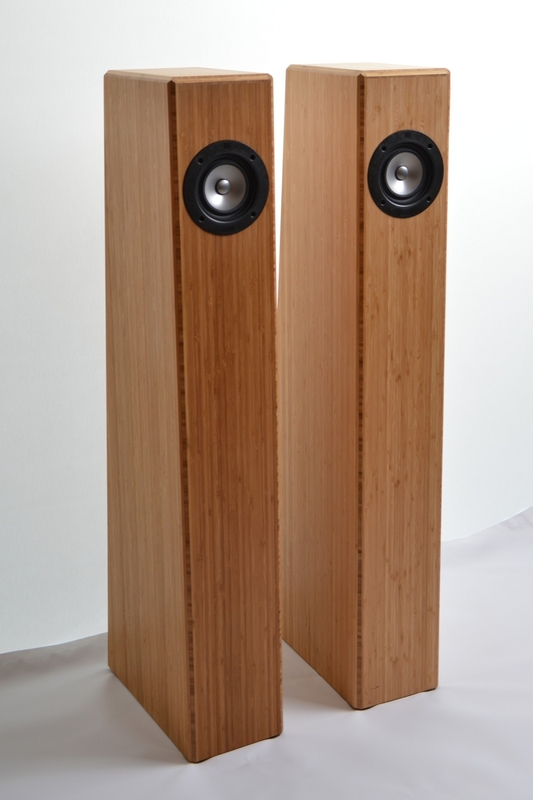 The Händel Horn 6P is our smallest floorstander, very slim and discrete and still large enough to be the main speaker in rooms of modest size. It has it own very loyal following among our clients. 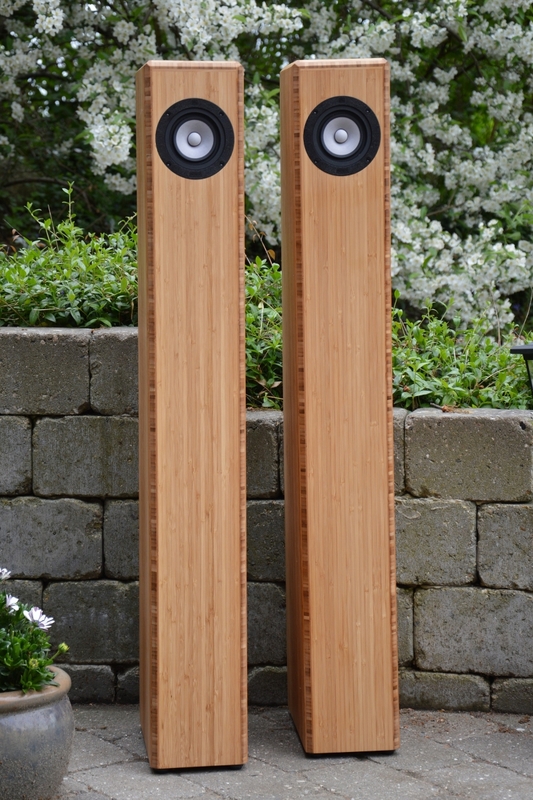 The Händel Horn 10 comes in two variants: 10M and 10P. The 10M is tuned a bit lower, that is it goes a bit deeper, the 10P is a tad more detailed in the upper frequency. 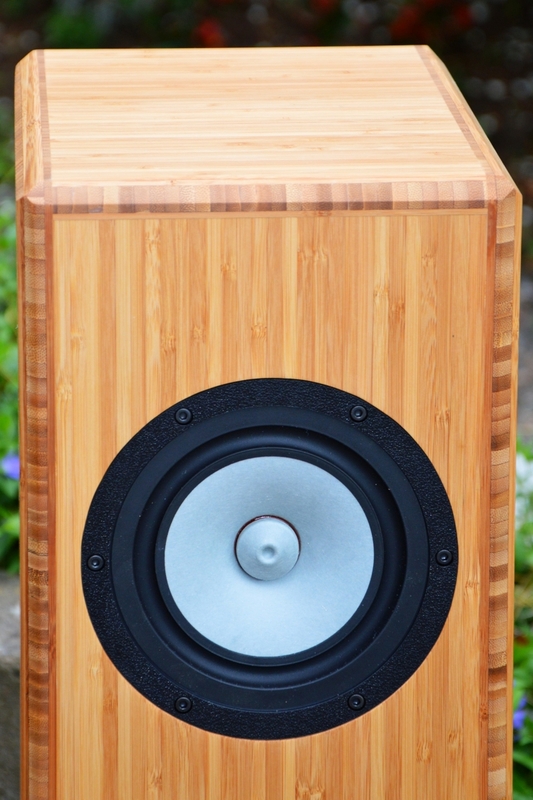 The Händel Horn 10P is the all time favorite of many of our clients. 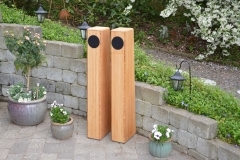 Building speakers is a compromise of many things, size, complexity, price, appearance, bass-extension, details in transients, soundstage and even more. Some times although you are very careful in designing and simulating you just “get lucky” and hit a sweet spot, that everybody seems to like. The Nändel Horn 10P is such a sweet spot for us. 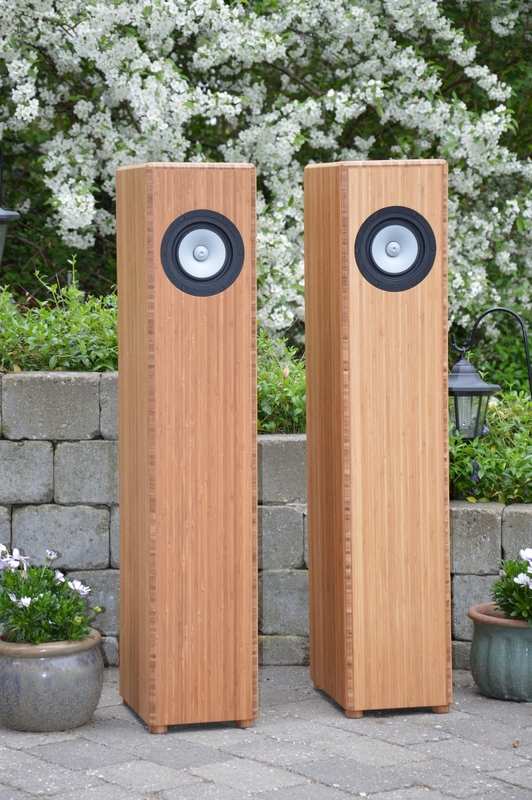 The Händel Monitor is a a slightly larger transmission line speaker than the Compact. It does everything the Compact does, but has a more dry and pronounced bass response, it also has been optimized for internal resonances and can be considered an optimization of the Compact, putting on some weight and damping in the process . 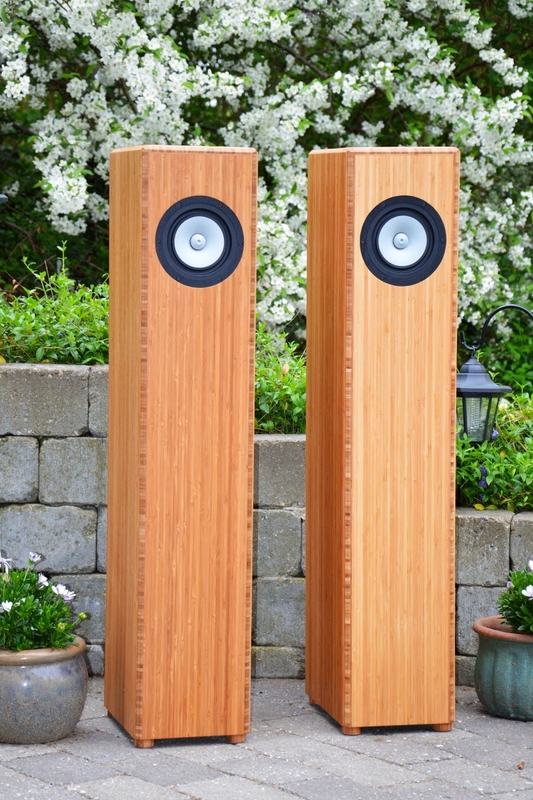 The Händel Compact is a small, slim transmission line speaker with an upfiring port. 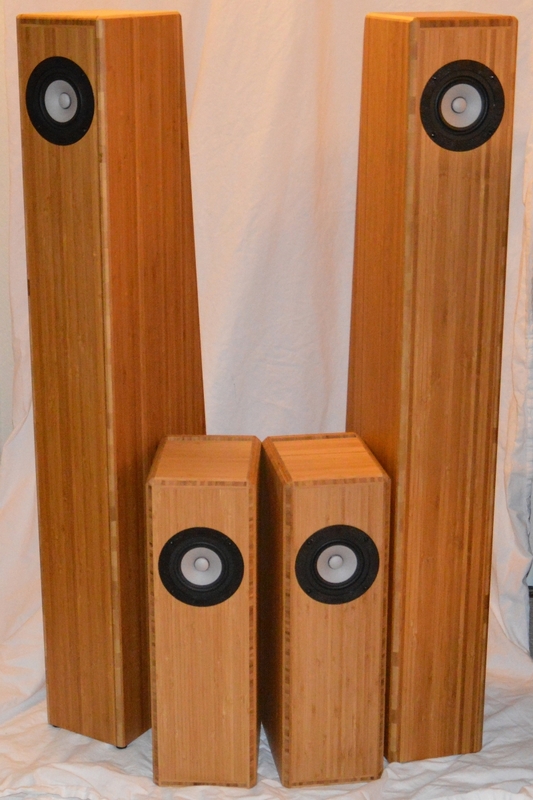 It is suited for wall mounting or as a bookshelf speaker. 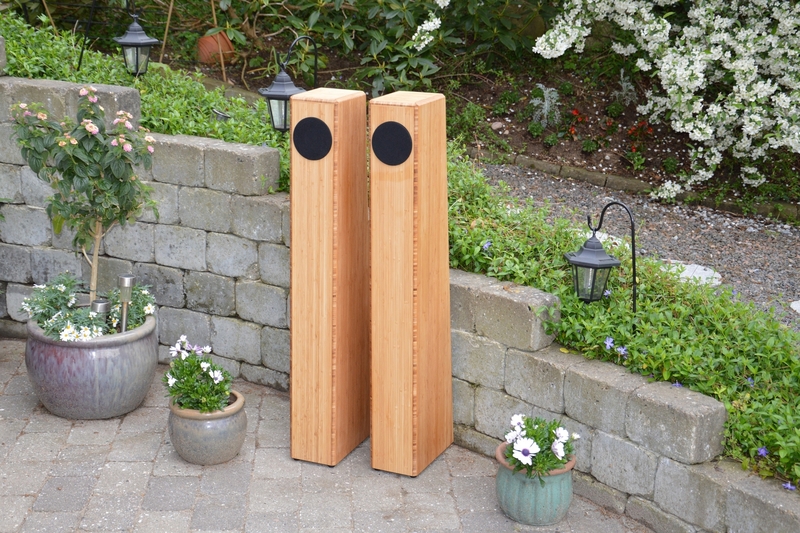 The Händel Compact is a very versatile speaker, it can be used stand alone as the main speakers in a stereo system or as front or rear speakers in a home cinema setup. 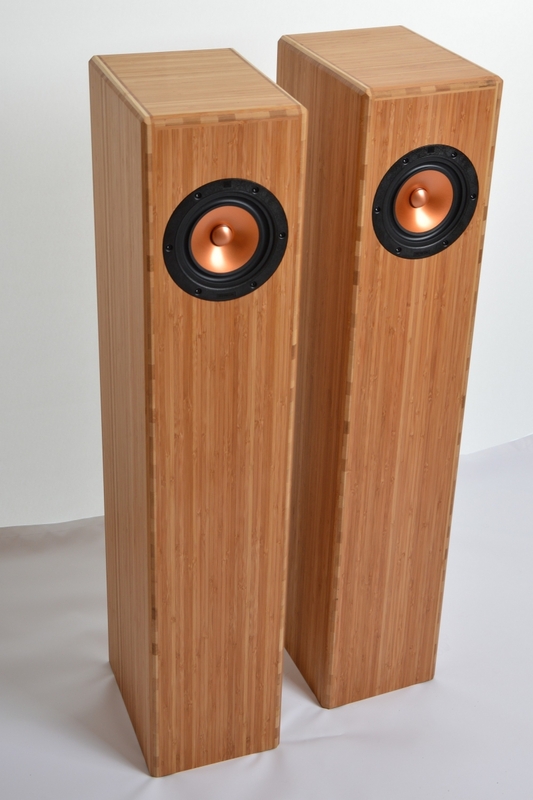 Due to the upfiring port it can be placed against a back wall, in which case the bass is quite rich and nuanced. 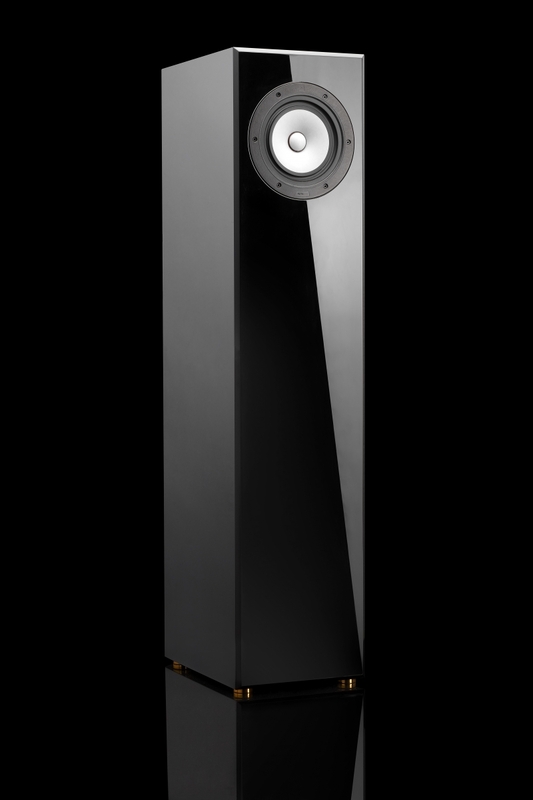 Imaging from any speaker placed on the wall is not as three-dimensional as a free-standing speaker, but some prefer the sound like this. 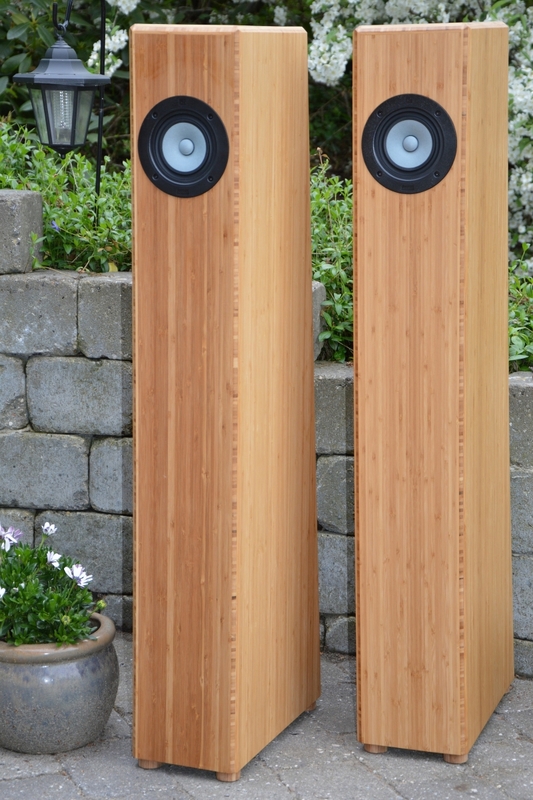 If the Compact is free standing, it may need a little equalizing to suite most people’s taste for bass. The Händel Cube is a small speaker equipped with the Alpair 6P driver, it is suited as a front, center or rear speaker in a home cinema installation. 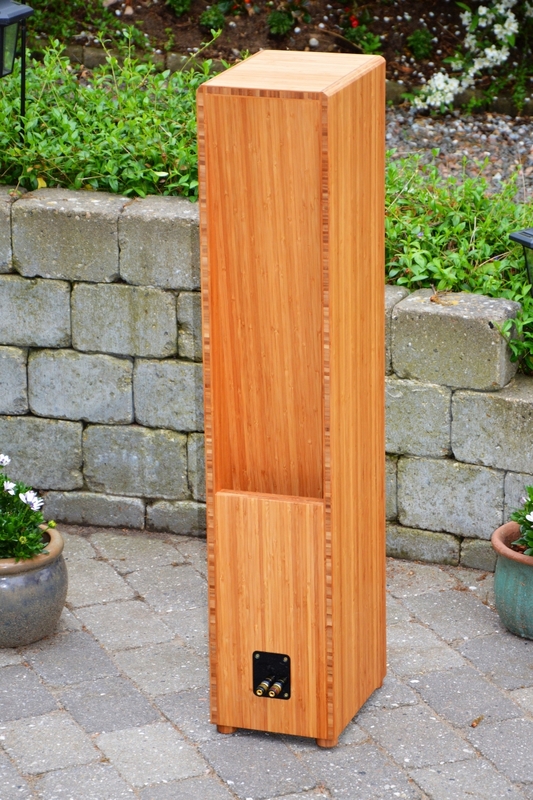 The Cube is an aperiodic cabinet with a rear-firing vent. 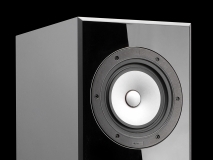 It has the same excellent rendering of the midrange and treble ranges, it deliberately has limited bass output, as it is designed to be used with a subwoofer or as center or rear speaker in a surround setup.